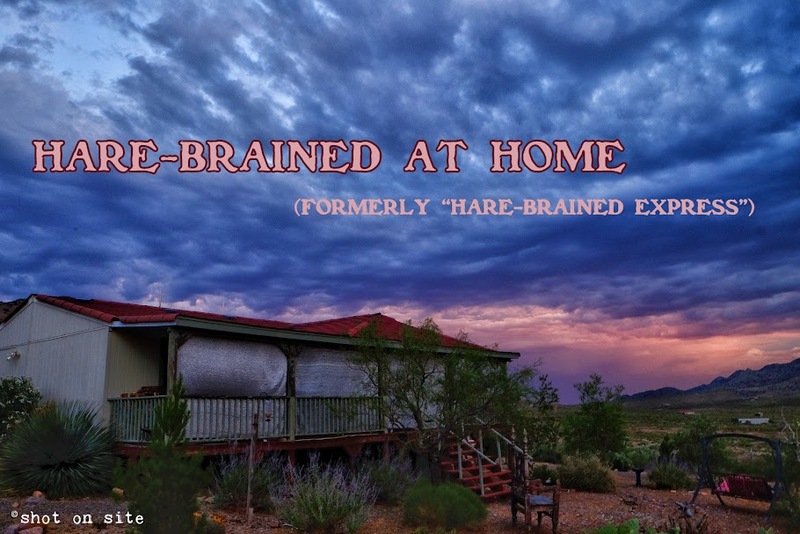 Hare-Brained at Home (formerly Hare-Brained Express Tour): Is This Thing Workin'? Is This Thing On? Is This Thing Workin'? Is This Thing On? Toying with the idea of bringing this blog back from the dead. I'm going to have to re-learn all of the intricacies of Blogger, so bear with me. Watch this space.